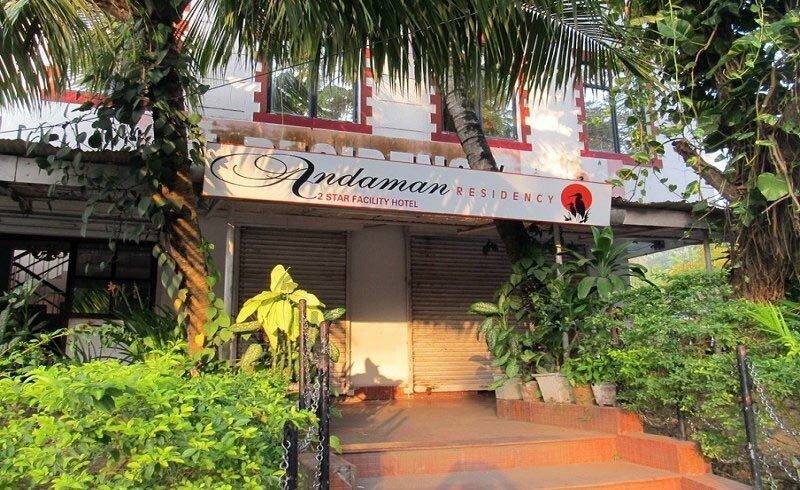 Hotel Andaman Residency is located on J.N Road at Goal Ghar in Port Blair. It is strategically situated in the heart of the city surrounded by Palm greenery. This makes it in vicinity of frequently crowded Aberdeen Bazaar and Andaman Water Sports Complex. Hotel can be reached from Port Blair Airport which is about 3 km from the hotel. For a moment of rejuvenation try their Kerala certified Ayurvedic massages and treatments. Take up the car rental service and travel guide provided by the hotel for local sightseeing. 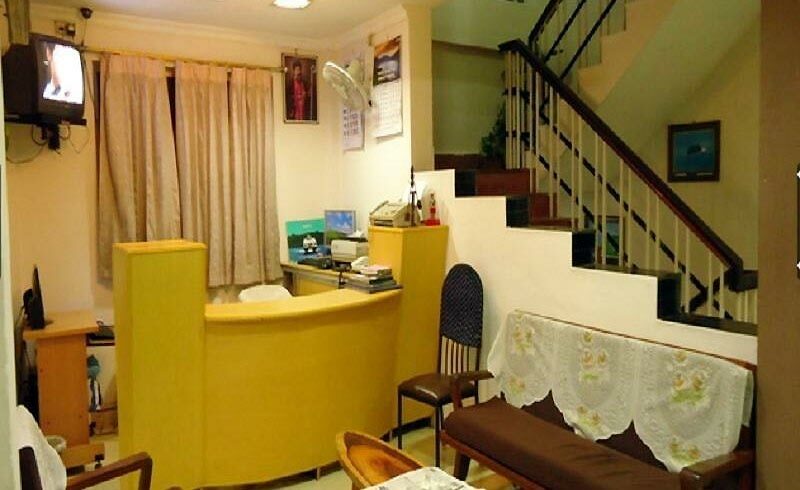 Doctor-on-call and currency conversion facilities add to their hospitality. The well-equipped Conference Hall at the hotel can be booked for organizing business meetings, corporate events, promotions and other special occasions. 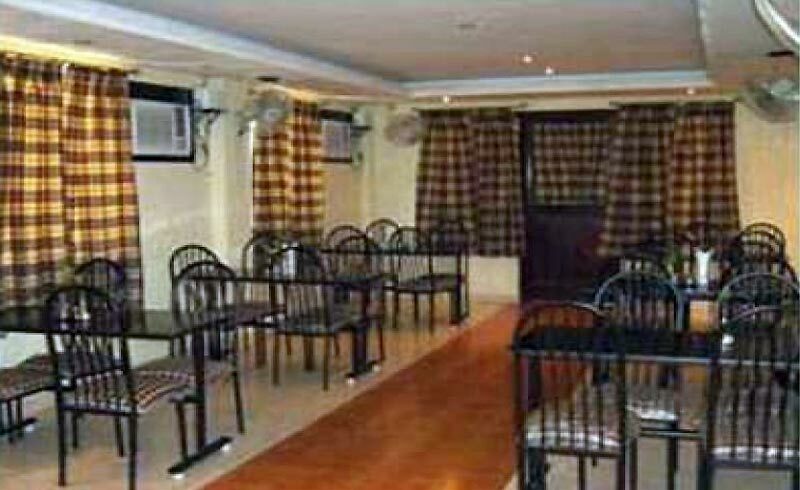 Standard A/c room is the budget room at Port Blair catering to leisure travelers, business travelers and small groups. The room is available for single or double occupancy. Guests have the option to choose single bedded or twin bedded rooms. Hotel has the provision to include an extra member with you on chargeable basis. This minimalistic décor room is a white canvass for colorful curtains and bedding. The adequately sized standard room is given work desk, wood cabinet for safe keeping and window side seating arrangements. The room windows open to the beautiful sunset over Bay of Bengal. The in-room amenities with your stay are – internet connectivity, color television with satellite channels, complimentary newspaper, laundry service, direct dialing telephone connectivity and room service. The attached bathroom has walk-in shower, 24 hours hot and cold running water facility and basic bathroom toiletries. Deluxe Room is luxury room at affordable tariff. The fully air conditioned room is apt to welcome families and small groups on a holiday trip to Andaman and Nicobar island. The elegantly spacious and stylishly furnished room is for double occupancy only. To include an extra member with you, ask for an extra bed on chargeable basis. The extra spacious Deluxe room has a double bed, coffee table, sofa chairs, executive work desk and wood cabinet for safe keeping. The simple yet appealing décor comprises of white cotton linen, stylish curtains and patterned upholstery. The room windows are to let the sea breeze frisk you and open to the beautiful sunset over Bay of Bengal. The in-room amenities with your stay are – internet connectivity, cable television, refrigerator, newspaper, laundry service, direct dialing telephone connectivity and room service. The attached bathroom has walk-in shower, 24 hours hot and cold running water facility and basic bathroom toiletries. 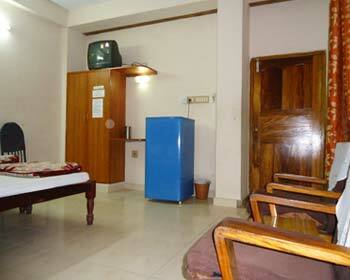 Non-A/c Room is the cheapest listed room at Hotel Andaman Residency. The room is available for single as well as double occupancy. It is suitable for single travelers and leisure travelers on a quick holiday get away to Port Blair. Guests have the option to choose single bedded or twin bedded rooms. An extra mattress can be provided to accommodate any extra member with you. The simple décor room is given yellow and bright theme to add warmth to your stay. The limited spacious room has bedside seating arrangements and work desk. The room windows keep the adequate natural light. The attached bathroom has shower setup, 24 hours hot and cold running water facility and basic bathroom amenities. Your complimentary in-room facilities are – cable television, newspaper, in-room safe for safe keeping, internet access, direct dialing telephone connectivity, laundry service and room service. The guests can opt out of the 16 Deluxe and Standard A/C rooms that are equipped with the most modern facilities and amenities. The spacious rooms have magnificent interiors and reflect an aesthetic touch. The room amenities offered by the hotel are: attached bathroom, telephone, television and 24 hours running cold & hot water. Oasis is the multi-cuisine restaurant at the hotel offering a wide variety of Indian, Thai & Chinese recipes. It is also known for its delicious Tandoori dishes and sea food. The fully air conditioned restaurant has a bright décor of stylish curtains and patterned flooring lit up in the natural light. Sea Horse Bar is the best place to have a leisure time with friends and families or make new companions here. This is an interesting setting with Blue themed lighting, wall color and lush upholstery. Soak into the ambiance and sip into the finest collection of domestic and international wines, beers, alcohols and spirits. They are known for their presentations of wide varieties of cocktails and mocktails servings.